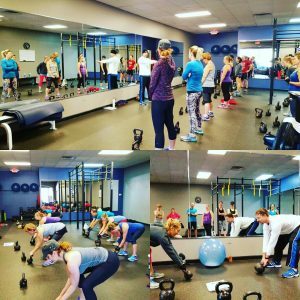 Get the attention of a personal trainer in a small group environment. We focus on each client as an individual and assess what each person needs to be healthy and successful. Workouts and nutrition are provided with guidance from an expert staff of coaches and mentors. Workout among a non-intimidating, fun, group of people and enjoy the camaraderie!